Essa é a primeira foto do shooting chamado A House At The Beach que definiu padrões em meu estilo. Tudo muito cru. Dessa vez tudo é verão, sol, pessoas, movimento, desprendimento, boemia... Amigos numa casa de praia. Outubro de 2007. Muito mais dessa sequência breve. This is the first picture of the shooting called A House At The Beach which defined some features of my style. Everything is raw. 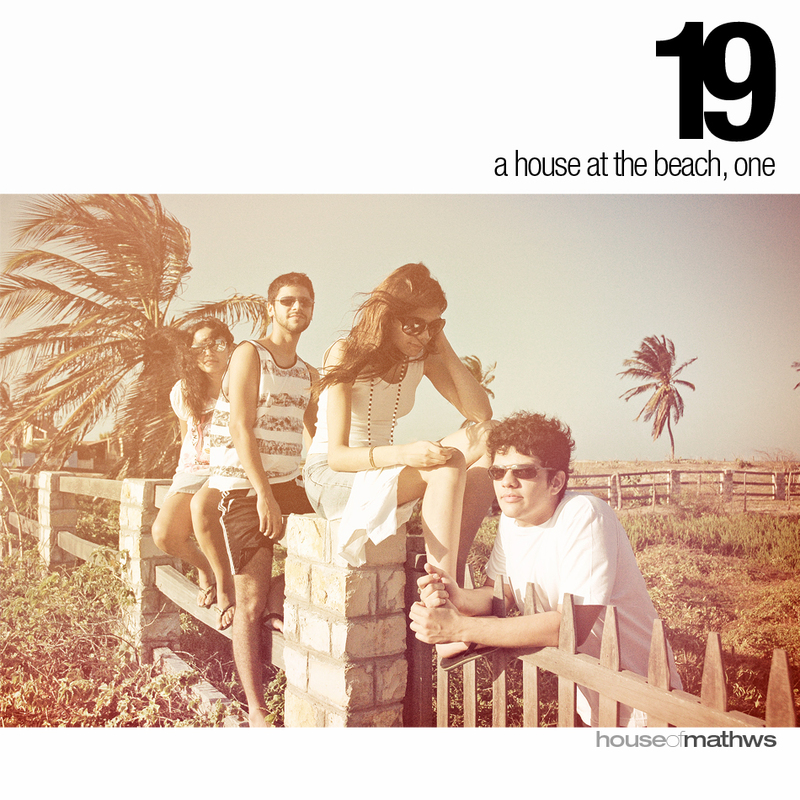 This time it's summer, sun, people, moviment, bohemia, free... Friends at a beach house. October, 2007. More of this shooting coming soon.